This will be the last Up-Date of 2014 and so it must be a time to reflect on the year passed and to look forward to the year ahead. Let's not dwell too much on the past as that is history and only good for a few lessons but let's rather concentrate on the future. 2014 was a challenging year for us Sawmillers and one which many struggled to get through with their heads above water. We did not see too much excitement except for the introduction of the Biligom product onto the structural lumber market and what an innovation this was. We need to congratulate Spencer Drake and the folks at Diggers Rest for having the courage and belief in Eucalyptus and their product, let's hope they go from strength to strength and develop a new and exciting opportunity of us sawmillers. We also remember the two well attended SALDEA and SASDEA conferences in the year where sawmillers not only had the opportunity to meet each other and discuss technical issues but also learnt a great deal from the experts who made presentations. Relations between the industry and Government took a turn for the positive when we were asked to represent the Sawmilling industry at a colloquium held by the parliamentary portfolio committee on beneficiation of South African resource. The role played by the sawmilling industry in the rural economy and its contribution to job creation were brought to the attention of the politicians as well as its importance in the beneficiation of the countries forest resource. Here at SSA we had a busy year as usual and especially enjoyed the hospitality of fellow sawmillers on our round of regional meetings. These took place through the middle of the year and we were accompanied by representatives of the two major Universities who do such a good job of educating our next generation of sawmillers, Stellenbosch and Saasveld or should I say NMMU George Campus. But that is enough about the past what about the future? 2015 has all the usual negative naysayers as expected but it also has a good deal of positive predictions as well. The official South African GDP growth rate for the past period is 1,4 percent and the economists are predicting a slight upswing being maintained for the first half of 2015. Some are predicting as much as 3 percent growth. This is on the back of falling oil prices and a recovery of the local building environment. So as you can see we can at least expect the current (December) trading conditions to persist into the New Year. This is good news for us sawmillers as we depend heavily on the domestic building industry to drive us. 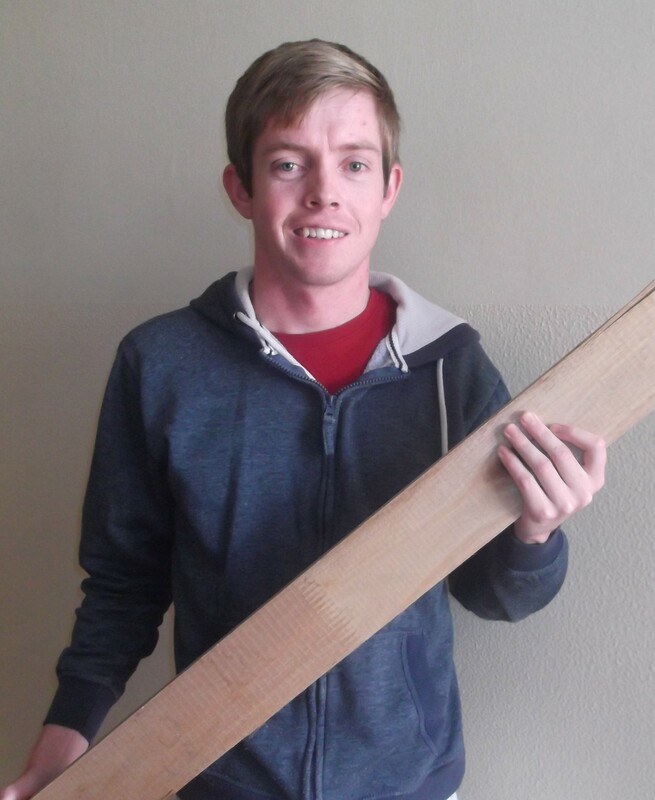 2015 should also be the year that we sawmillers start looking at alternatives for our lumber. Whilst attending the ITTO annual conference towards the end of the year, it was especially interesting to hear from major world players in the timber industry, countries like Malaysia and Brazil. They too had found a falling demand for structural lumber and had already embarked on campaigns to move timber away from structural commodities to more value added products. We feel that it is about time that we South Africans stopped considering our Pine as just another low quality structural component that is best hidden away in a domestic roof. We need to promote our lumber on the back of the green movement, as a quality product capable of slugging it out with the best. If one considers all the research and development that has gone into 'SA Pine' by the local universities over the last 20 to 25 years, one will realise that South African produced Pine is no longer the animal it used to be. You may feel that I am rambling on and labouring the point but it is time for us to stand together behind the Wood Foundation and do something about promoting ourselves and our product. There is no big daddy that is going to do it for us. All that is left for us here at SSA is to wish you all a blessed and safe Christmas and a happy and prosperous New Year. 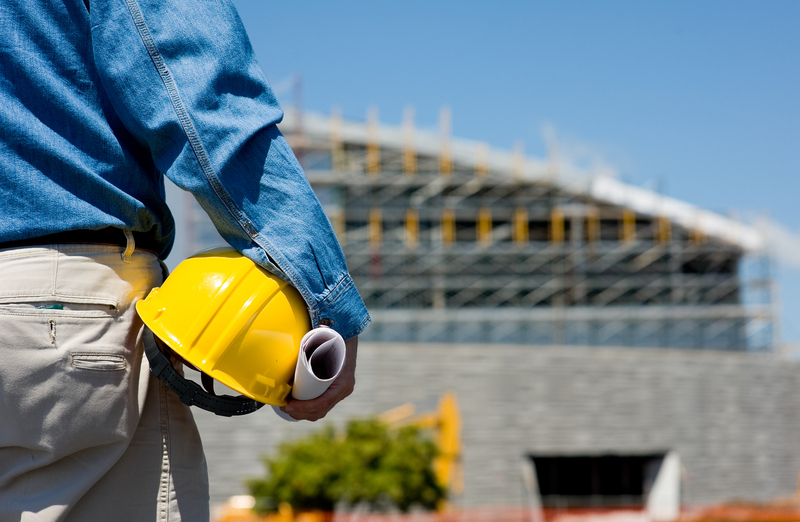 Although the year had started off with a lot of promise, the 2014 financial year had proved to be a tough one for most construction companies, PwC partner, Andries Rossouw, said. He said that, at the start of the year, construction companies had strong order books and their margins were recovering for the first time in five years; however, the lack of recovery in the economy counteracted this. Currently only pine timber is used as structural timber in South Africa. Due to a shortage of suitable land for afforestation it is estimated that South Africa will have to import nearly half of its pine structural wood requirements within the next two decades. Most of this pine timber ends up in roof truss structures. On the other hand, about four million tons of Eucalyptus wood chips are exported annually with little beneficiation. If half of the eucalyptus wood currently used for export chips can be converted to sawn lumber, it will translate to about 10 000 additional direct employment opportunities based on current employment levels. Sappi expects prices of dissolving wood pulp to remain depressed for about 18 months, as excess supply and low cotton prices put pressure on the price of the cotton substitute. Sappi has about a 20 percent share of the world market for dissolving wood pulp, which it ships mainly to clothing and textiles makers in the Far East at far higher margins than its paper products. Allied Timbers treated pole exports have surged by 80 percent on the back of increased supplies into the Zambian market, its chief executive, Dr Joseph Kanyekanye, has said. In an interview, Dr Kanyekanye said the firm has also started exporting sawn timber into the lucrative market. Johannesburg-based structural steel construction company SpecPipe has over the years collaborated with wood preservative company Dolphin Bay to construct timber treatment plants. SpecPipe has constructed six timber treatment plants this year. 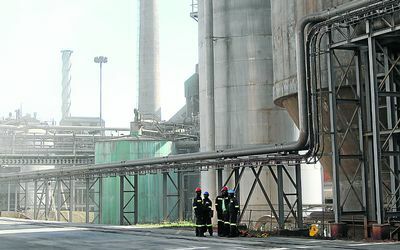 Dolphin Bay owner Bertus Coetzee believes that the company's capacity and workmanship has helped cement a good working relationship between the two companies. Statistics South Africa (Stats SA) said on 25 November 2014. Rich families have worked tirelessly to diversify their investments beyond traditional stocks and bonds. In the rarefied world of the wealthy, timber is the hot new commodity. 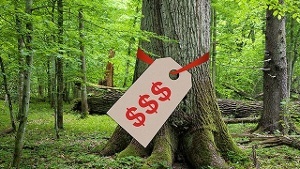 That's according to Dennis Moon, head of Specialty Asset Management at US Trust, a division of Bank of America, whose job it is to find, manage and log plots of trees for the firm's well-healed clients. An Augusta lumber mill is getting an equipment upgrade to make on-site operations more efficient. Workers prepare the new location before relocating a sorter stacker line at West Fraser Inc, Augusta division. 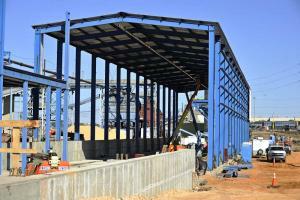 A $25 million commercial building permit filed this month by Canadian firm West Fraser Timber Co has paved the way for two replacement dry kilns at its south Augusta mill on Mike Padgett Highway. 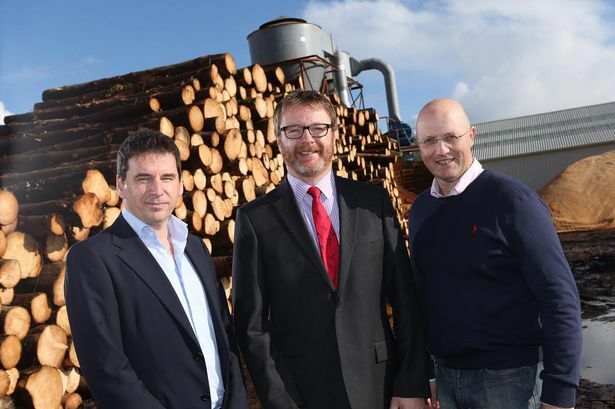 Britain's timber and panel importer Premier Forest Products has acquired the sawmilling division of Welsh-based Border Group, according to WalesOnline. 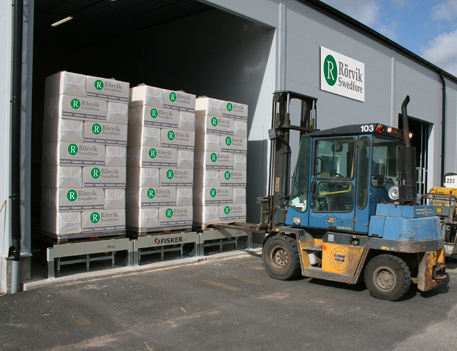 Border Group's sawmilling division is made up of two trading companies: GTP Border Forest which sells solid wood products and Border Forest Products which sells the coproduct of production to the biomass industry. Confor is demanding that a proposed relief payment from the indirect cost or renewables for energy intensive industries be applied to the sawmilling sector. The sawmill industry in southern Sweden needs structural changes, noted Rörvik in financial report. Southern Sweden needs fewer and better invested plants to maintain a good long-term competitiveness. The wood prices for many sawmills are at a significantly higher level than in the rest of Sweden. 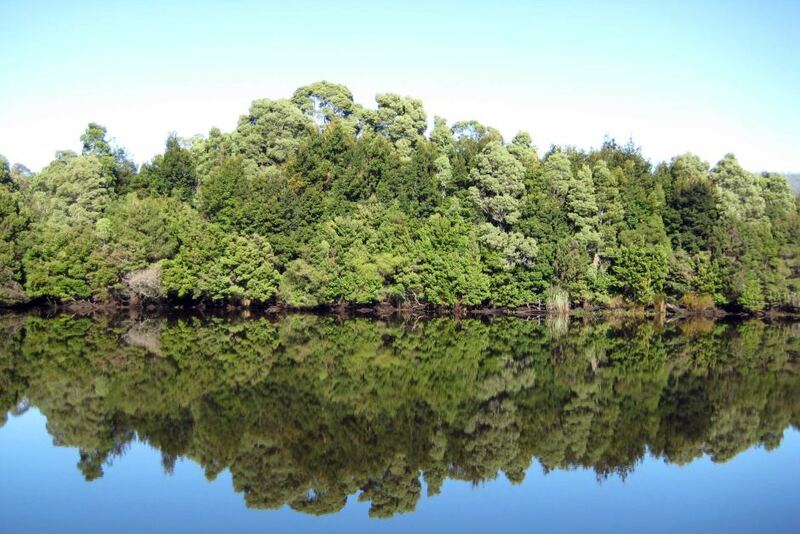 A long forgotten forest, lost when the Pieman River was dammed, will be salvaged next year by a Tasmanian company planning underwater harvests in several hydro lakes. SFM Environmental Solutions has already salvaged 17 logs from the Pieman River on the West coast. The project has excited furniture makers, scientists and timber workers because the wood's characteristics are unique. 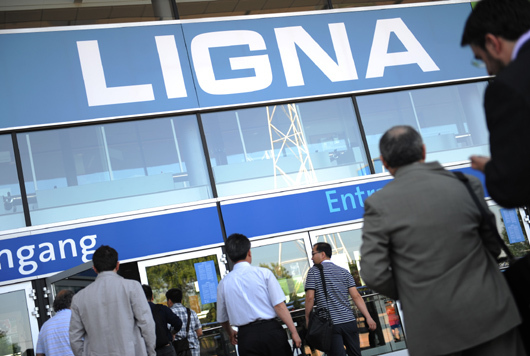 Staged at the Hannover Exhibition Center, Germany, LIGNA 2015 will feature a packed supporting program of events and special presentations. FREE listing in the Sawmill Directory for all sawmills. "Take advantage of listing in the Sawmill Directory and get direct quote requests for your timber products"
Later, a cop comes in for a haircut, and when he tries to pay his bill, the barber again replied, 'I cannot accept money from you; I'm doing community service this week.' The cop was happy and left the shop. The next morning when the barber went to open up, there was a 'thank you ' card and a dozen doughnuts waiting for him at his door. Then a lawyer came in for a haircut, and when he went to pay his bill, the barber again replied, 'I cannot accept money from you. I'm doing community service this week. 'The lawyer was very happy and left the shop. The next morning, when the barber went to open up, there were a dozen lawyers lined up waiting for a free haircut. FORWARD OUR NEWSLETTER TO FRIENDS AND COLLEAGUES! Timber.co.za reserve the right to use news articles at their discretion. © Copyright 2014, ForestrySA CC. All rights reserved.